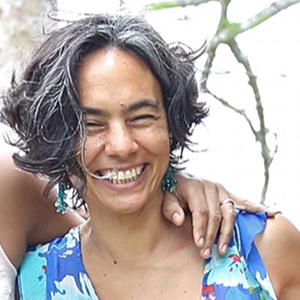 Nathalie has worked 15 plus years in the Caribbean and Central America in the field of conservation and natural resource management, especially within the marine sphere and fisheries management. She spent 13 years with The Nature Conservancy (TNC) the largest international conservation NGO. She is now exploring the world of social enterprise and innovation, marrying for-profit enterprise with critical social/environmental needs and goals. Forever curious about this big, beautiful Earth of ours, about life and about people, while her tempo and tongue are Caribbean, she is a global citizen: She is multilingual, a fan of rhythms and food from around the world, and happiest in, on or close to the ocean. She loves (free)diving, surfing, paddle boarding, gardening and exploring the outdoors.